Access light fixtures and hard to reach places at home or on a construction project. Mobile design to move from room to room for painting, patching, wallpapering and hanging drywall. Click here for more info. 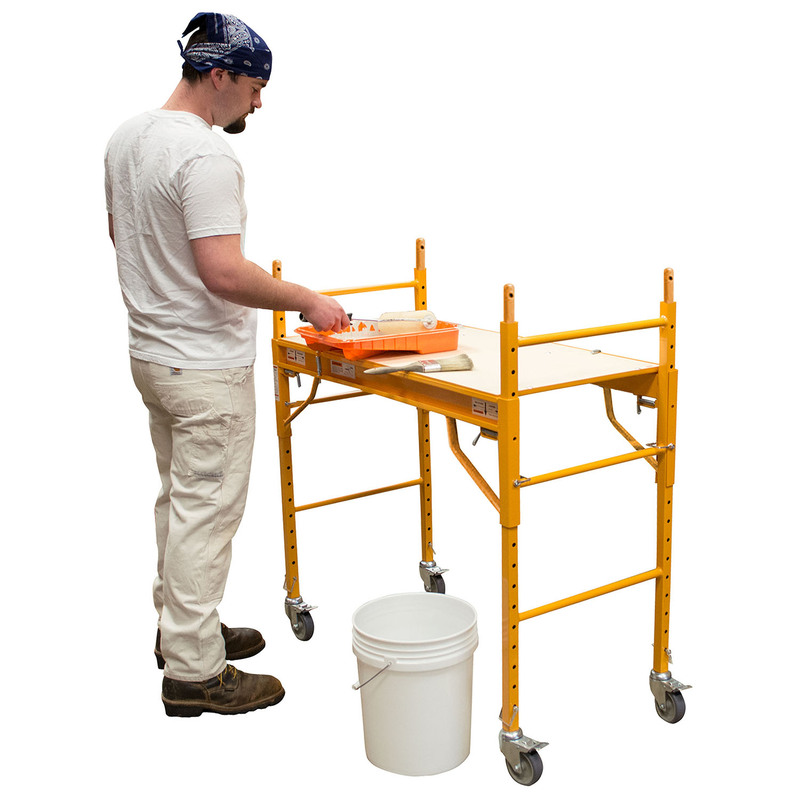 Use the scaffold as a bench, platform cart or storage shelf. Two adjustable steel deck boards with an individual weight capacity of 250 lbs can hold you, your tools, and supplies! Click here for more info. 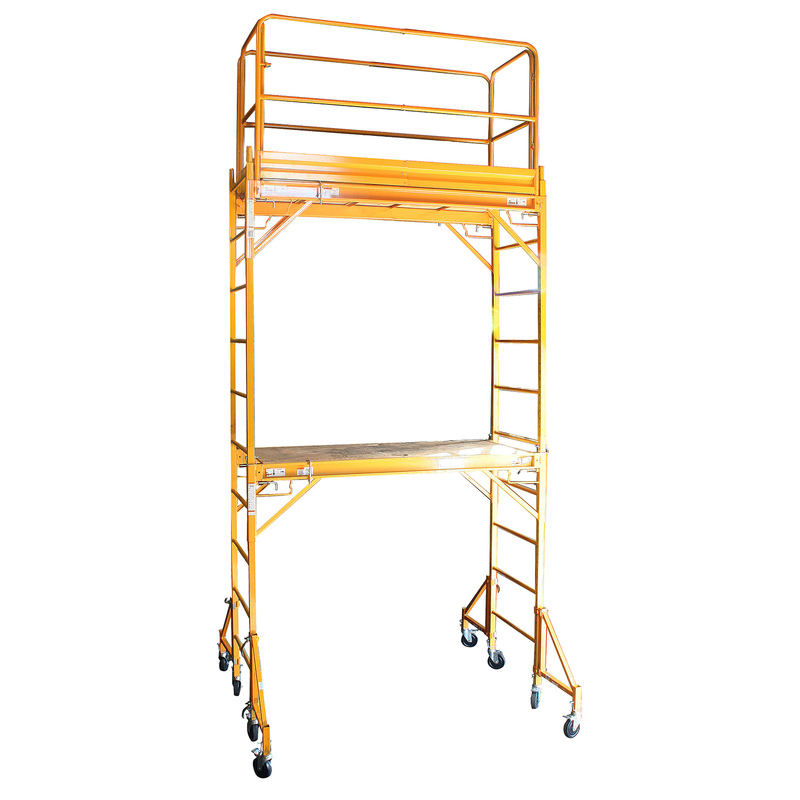 The two story rolling Scaffold Tower allows you to access light fixtures or clean tall windows in the great room. 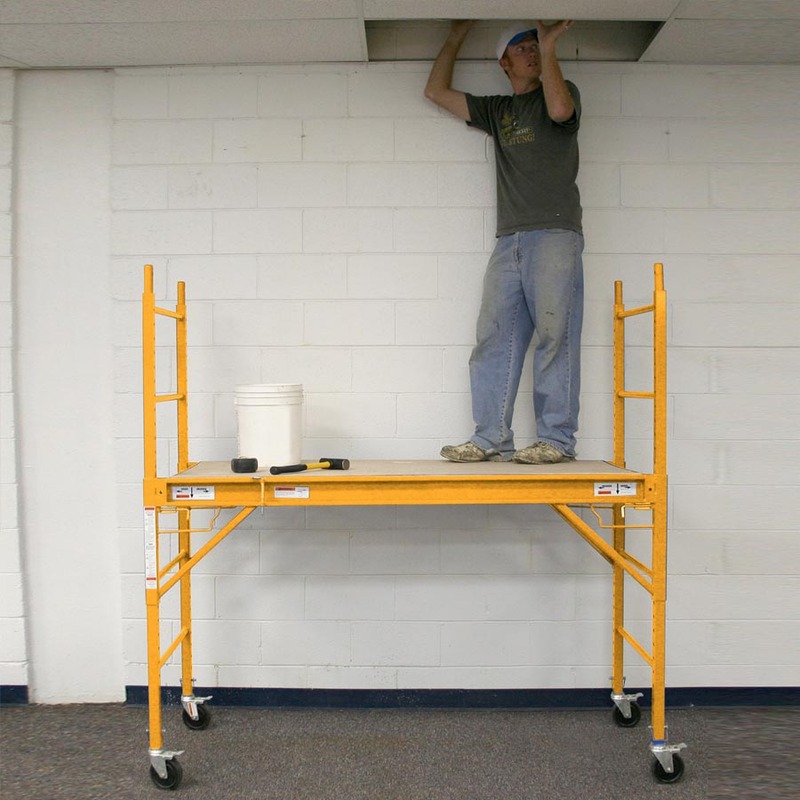 Install ceiling tiles, perform electrical work or complete HVAC installation. Click here for more info. 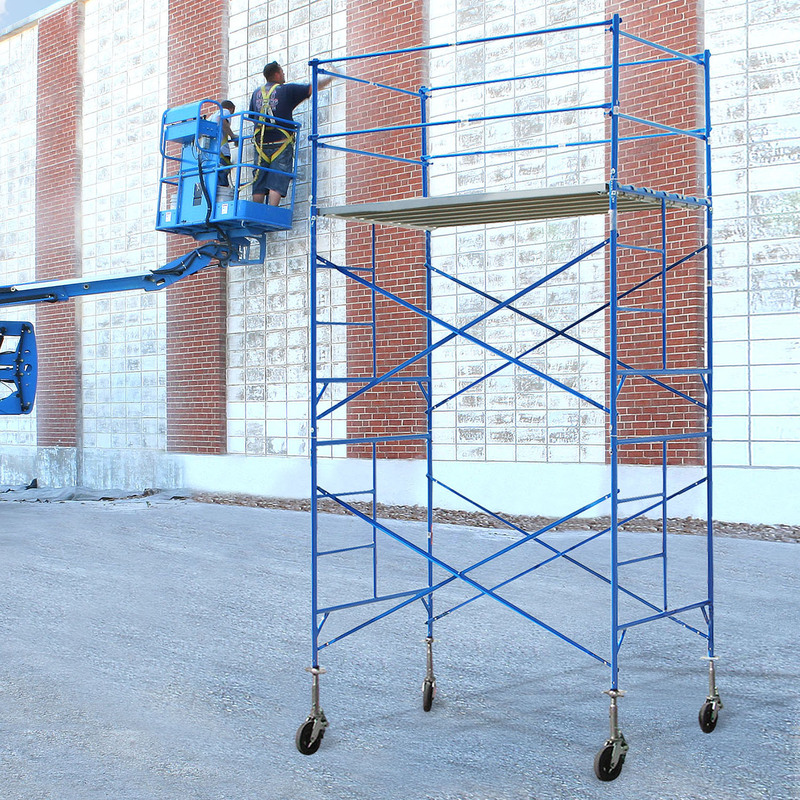 The two story rolling Scaffold Tower allows you to access exterior roofing components and siding. Click here for more info. Mobile design lets you move from one room to the next. It is great for painting, patching, wallpapering and hanging drywall. Click here for more info. 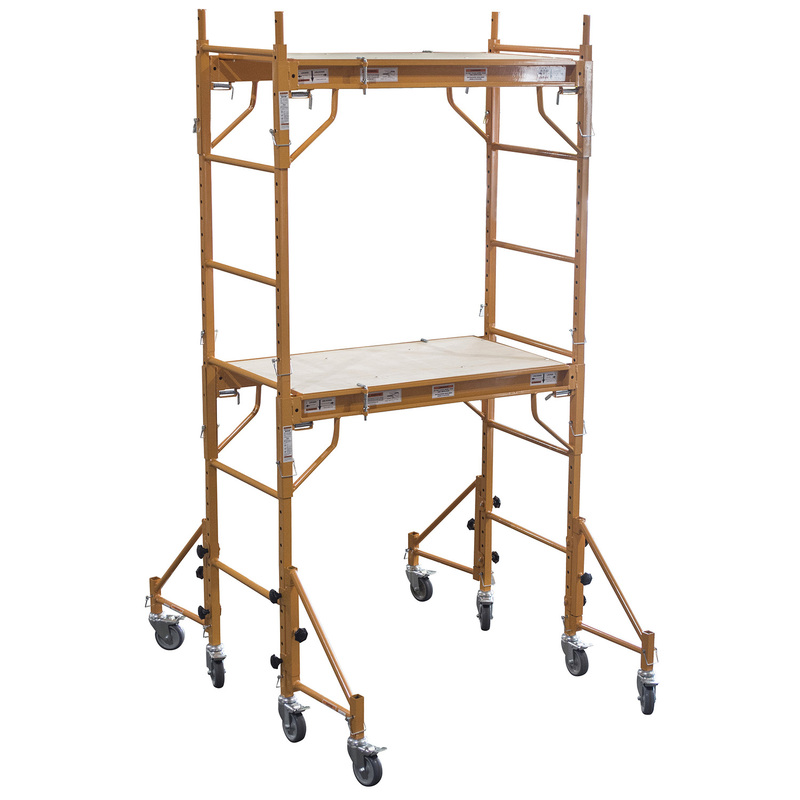 7 feet total height to help you complete those DIY projects. 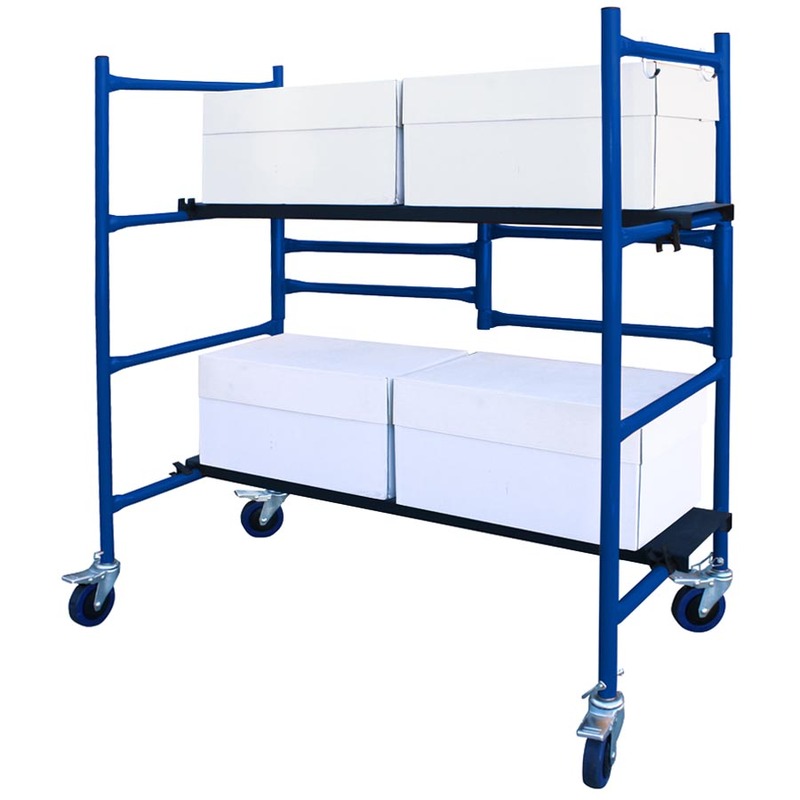 Includes two GSSIM Mini Scaffold with easy setup. Click here to learn more. We do not sell to the public and we do not sell online. Product photos and descriptions are provided for reference only and may be changed without notice. Not all products are listed. Please contact your local or online dealer to purchase items you see on this website. Buffalo Corporation warranty applies to the original owner only, and only if purchased from an authorized Buffalo Corp retailer. Factory seconds, discounted or second-hand products, or products purchased from third party retailers found on Amazon or eBay are not covered by our warranty. You must provide proof of the date of purchase from the authorized dealer. You must have used the product only as intended and in accordance with the product's care instructions. Normal "wear and tear" (including chips, scratches, abrasions, discolorations or fading due to usage or exposure to sunlight) is not covered by the warranty, nor is damage caused by neglect, unauthorized alterations or repairs, power surges/lightning strikes, water damage or failure to follow recommended care and use instructions. Products used commercially, that are abused or misused, or are structurally altered or subject to undue stress beyond the physical limits of the materials are not covered under this warranty.